In 2012, Cleveland voters passed The Cleveland Plan, one of the most aggressive education reform initiatives in the nation. 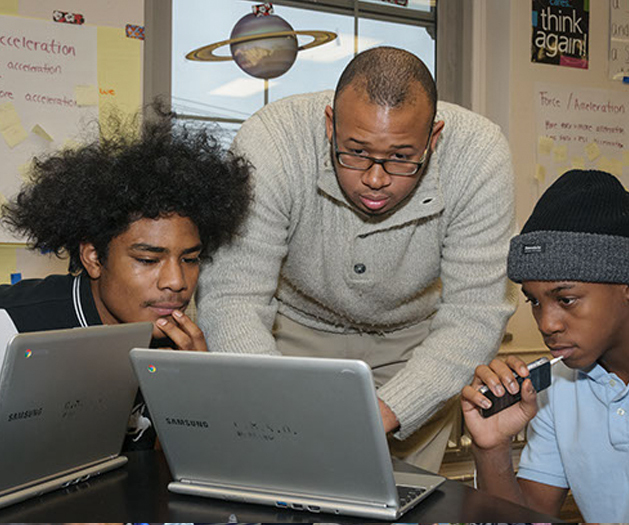 Motivated by The Plan, each other, and our scholars, CMSD envisions excellent schools in every neighborhood, where students will be challenged with a rigorous curriculum, while utilizing the highest quality professional educators, administrators and support staff available. 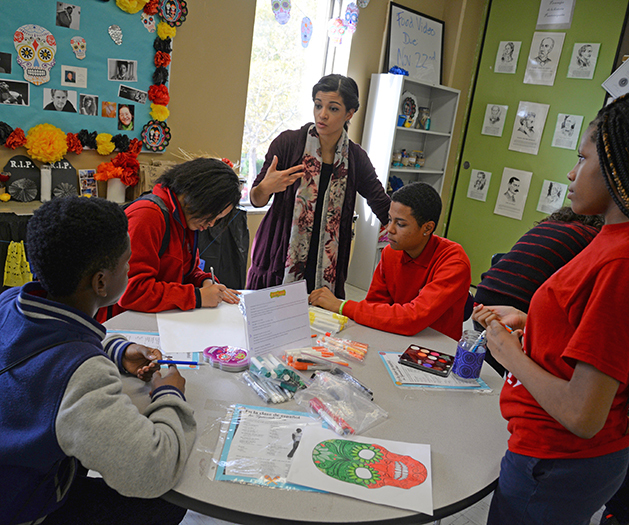 We strive to create an environment that empowers and values educators as talented professionals. 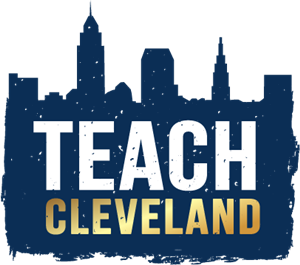 Our educators are poised to lay the foundation to ensure that all students in Cleveland have the chance to reach their full potential. 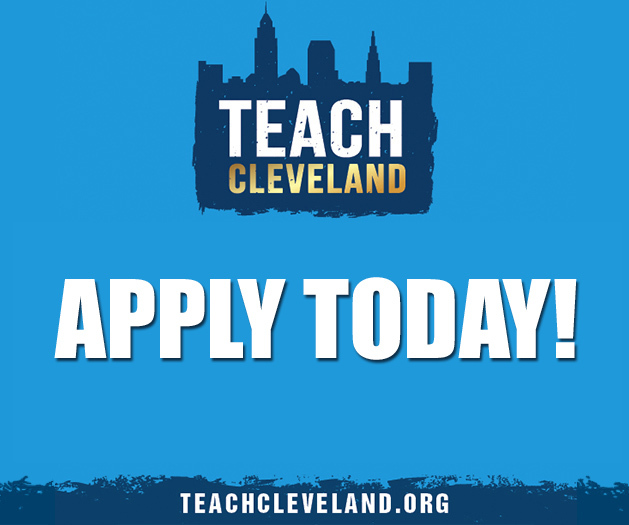 Cleveland is a city and a district on the rise – Join us!